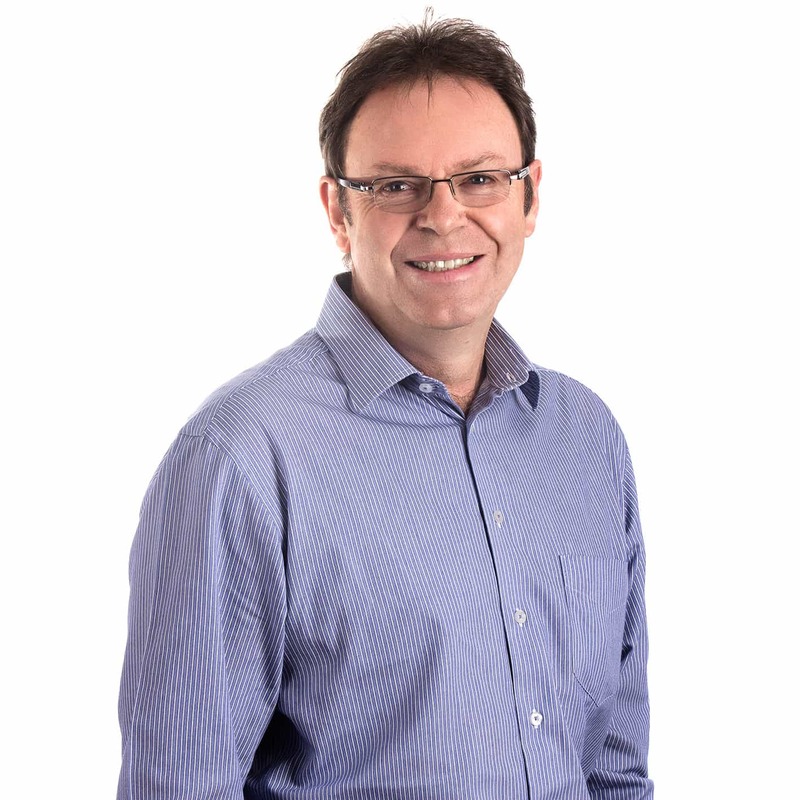 Gerrit founded Ultima Financial Planners in the year 2000. He has been in the financial planning and advisory industry since 1986. He co-authored the book, Protect Your Business Like a Pro! Gerrit addresses various audiences and conducts personal financial planning and investment seminars for various groups of people. In 2003 Gerrit was bestowed the Financial Planner of the Year award. 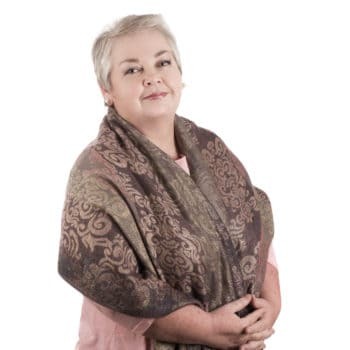 Regina started her career at the CSIR and became involved with Gerrit Viljoen Financial Advisory Services in 1992. When Ultima was formed, Regina was mainly responsible for financial and human resource management. Her current focus is personal development of staff, practice development and management. She also fulfils the role of director, overseeing internal compliance and general day-to-day practice management. Eugène joined Ultima in May 2017. 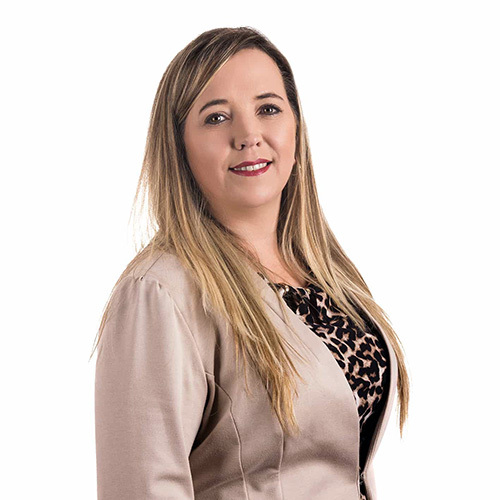 She was previously employed by FNB Fiduciary Pty Ltd, she holds a Post Graduate Diploma in Financial Planning and has a vast amount of experience in financial planning and fiduciary affairs. Her career encompasses various aspects of the financial planning industry with experience in both the public and private sector and includes qualifications in the legal and financial sector. 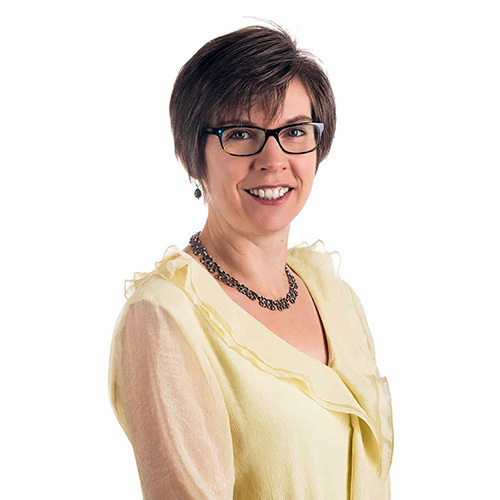 Hester started her career in financial planning in 2003 after leaving the legal environment. She joined the Ultima team in 2015 where she fulfils the role of Financial Planner. Ronel joined Ultima in February 2017. 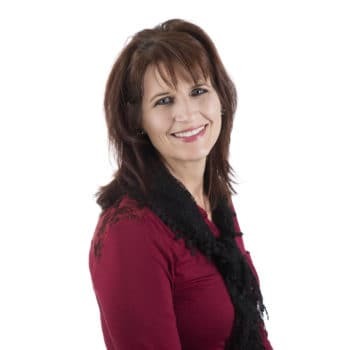 Ronel has 19 years’ experience in the financial services industry, of which the last 5 years was with Hollard/Alterisk. 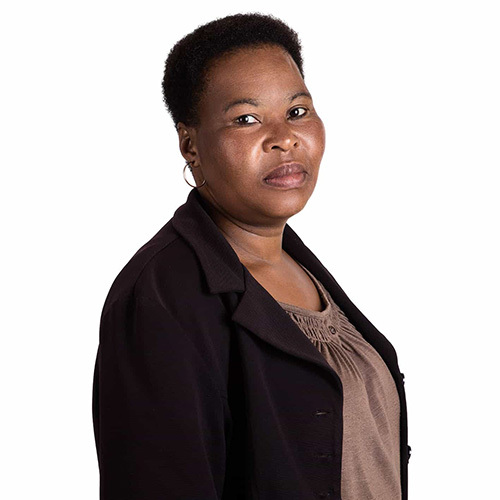 Ronel has a certificate in Wealth Management and is currently studying to obtain her CFP qualification. Hendri joined Ultima in February 2015. As an alumni of Ernst & Young, Hendri has more than 7 years’ experience in financial and general management. 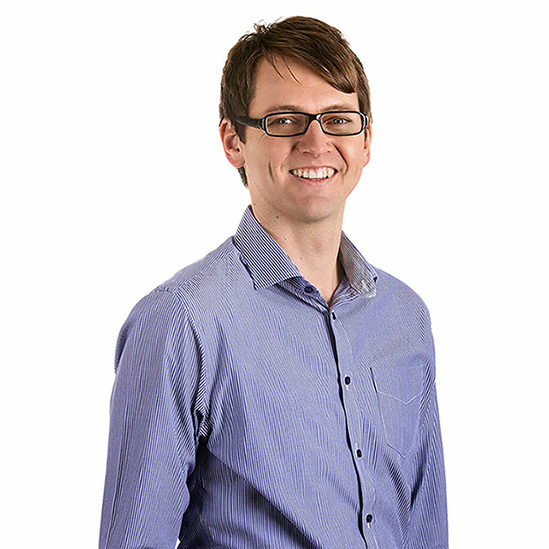 Hendri is a CFP® and holds a Post Graduate Diploma in Financial Planning. His passion is to inspire people through innovative, productive and focused administration. 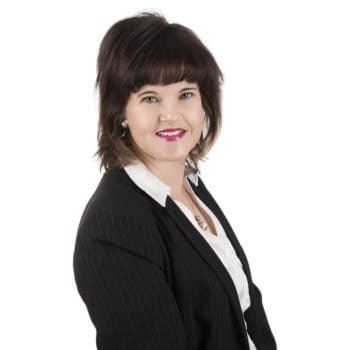 Heila joined Gerrit Viljoen Financial Advisory Services in 1992 and Ultima in 2000. Heila is an assistant to the financial planners and is the client services supervisor. Heila gained prior working experience in the legal field. Her passion is working with Ultima clients. 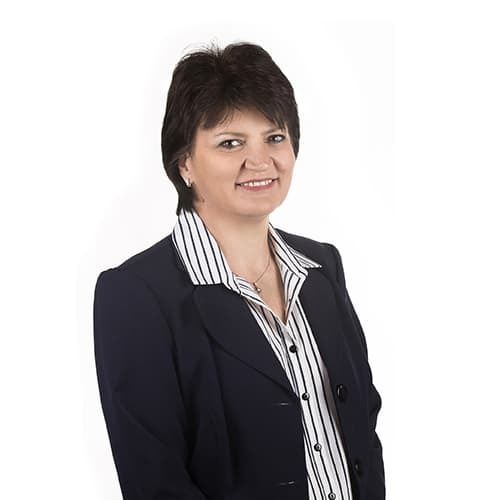 Alet joined Ultima in 2010 and is an assistant to the financial planners and responsible for client services. Prior to Ultima, Alet worked for more than 10 years at Investec as a Coordinator and Trainer on website and administration activities. She was also employed by the Department of Home Affairs as a Fingerprint Expert. For Alet nothing is too big, she walks the extra mile in solving problems. 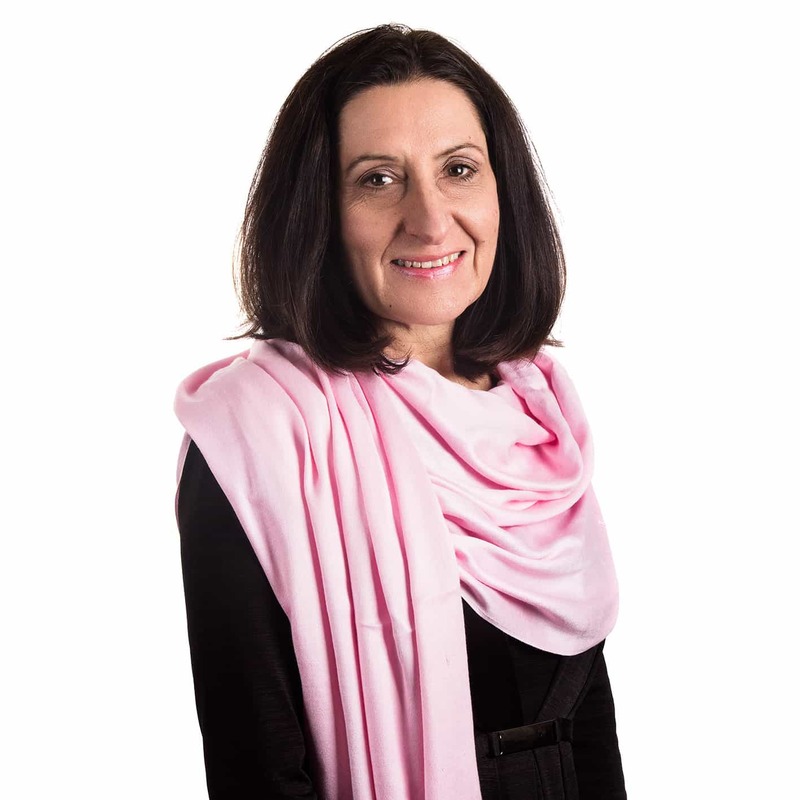 Diena joined Ultima in 2010, she is an assistant to the financial planners and responsible for client services. Diena holds qualifications in Financial & Pastel Accounting as well as Bookkeeping. Prior to Ultima, Diena was employed by Workmen’s Compensation and PSIRA. 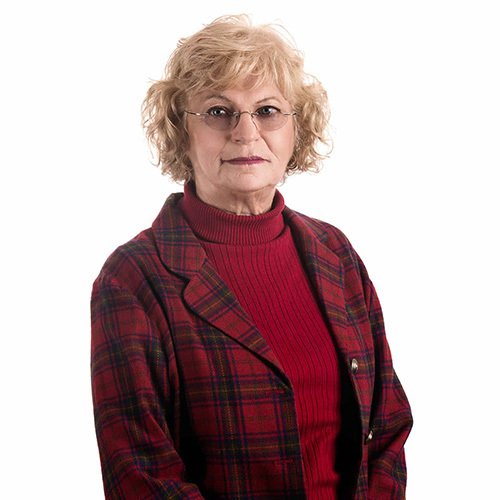 Betty joined Ultima in 2004 and is the general office assistant. With a humble spirit, she performs her work with love and care and is a valuable member of our team. Magda joined Ultima in September 2015 as a bookkeeper. She has gained a wealth of experience in the Financial Services, Education and Travel Industries prior to joining Ultima. Nina joined Ultima in August 2015 and is the company’s receptionist. Nina previously worked at Sasol for almost 9 years. 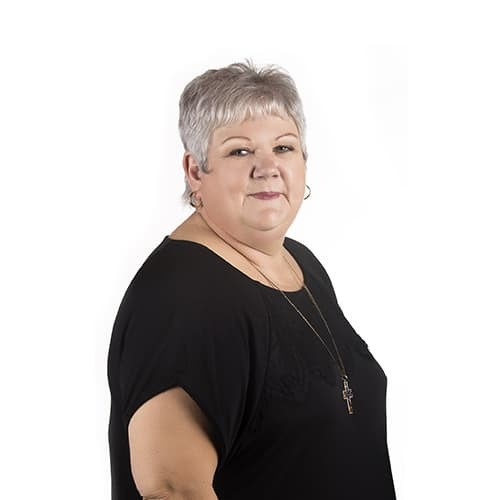 She brings a wealth of experience to the Ultima team in terms of office administration. 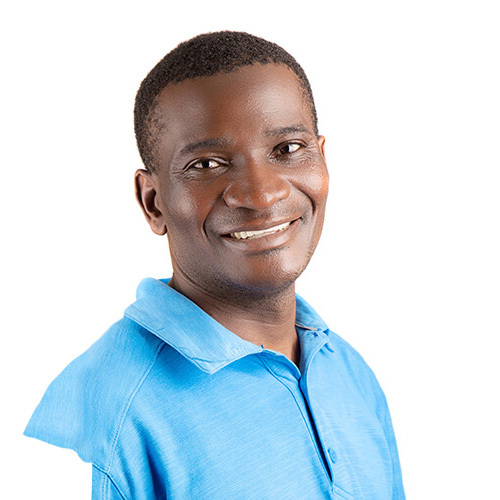 Jabulani joined Ultima in 2017 as corporate messenger and doing our garden maintenance. He delivers all our messages and packages with a big smile.